Crown Tree Services can offer a hire service for our wood processor on a half-day or day rate (including an operator) at competitive rates. 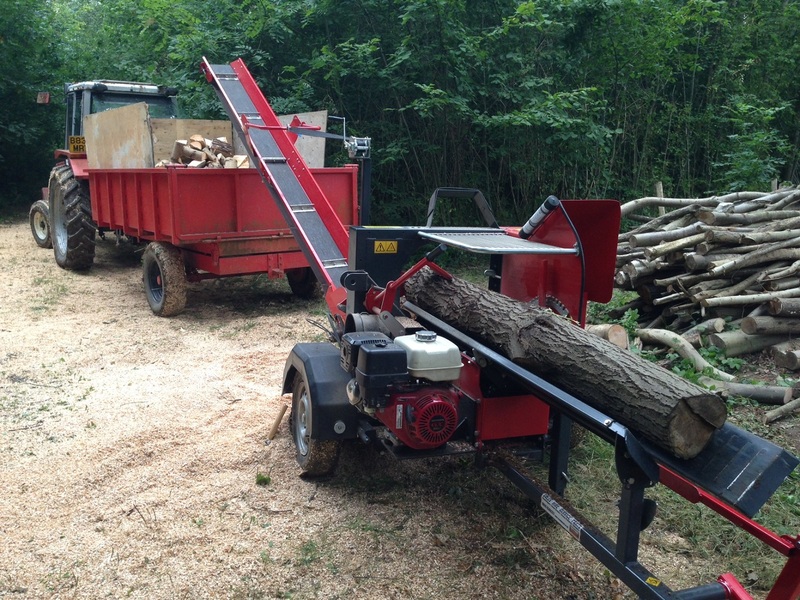 If you have a store of logs waiting to be processed into fire wood, you will be amazed at how quickly and cost effectively our machine can produce cut lengths of log ready to be seasoned into firewood. 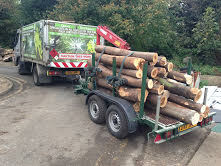 We can also supply firewood or log chip to any site in the UK. Please call us for a quote.